The Citizen Percision Balance CG4102 of the citizen precision series incorporates unique and unequalled High and technology built to match the highest international standards. The result is TEN fold increase in weighing performance which maintains our proven- simple and easy to use operator interface. Attractive quality of this new design is demonstrated by the CE mark of conformity along with the CITIZEN’s ISO 9001 2000 certification. 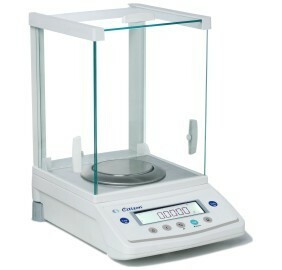 Citizen precision balances come with all the intelligent capability you need for your daily routine application other than Basic Weighing like Piece Counting/ Percentage weighing/ Density measurement for solids and liquids (With optional Eqp. and software).